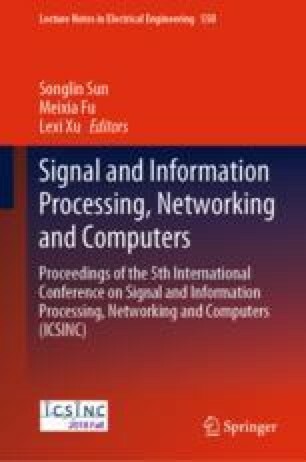 This paper proposes a 4G mobile video service perception evaluation model based on the network operation and user service big data analysis. The key quality indicators (KQIs) are selected and comprehensively analyzed by correlation coefficient method, interval score method, and interval increment method. Focus on the application of video service stalling rate optimization in 4G mobile networks to quickly identify video service poor-quality cells and service content servers on mobile networks. This greatly improves user experience and improves optimization efficiency.